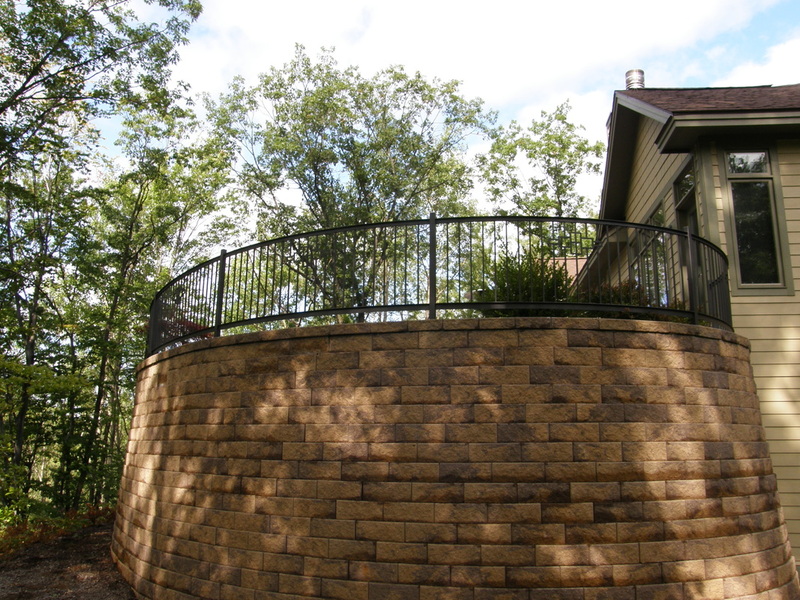 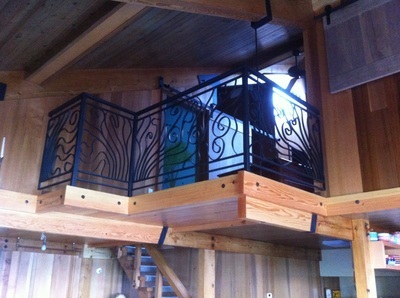 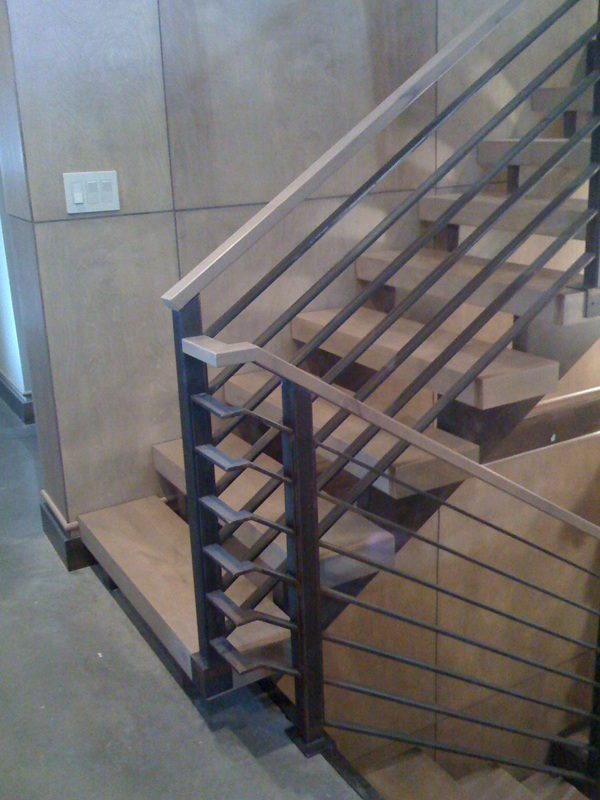 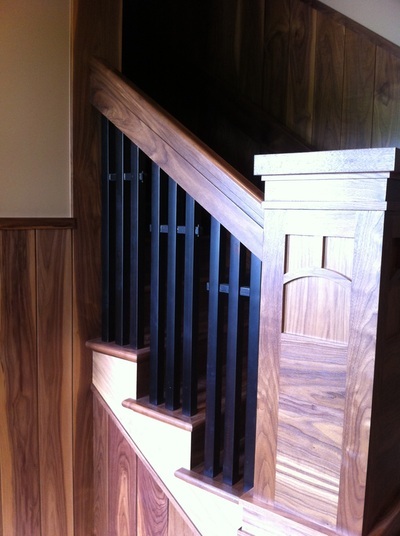 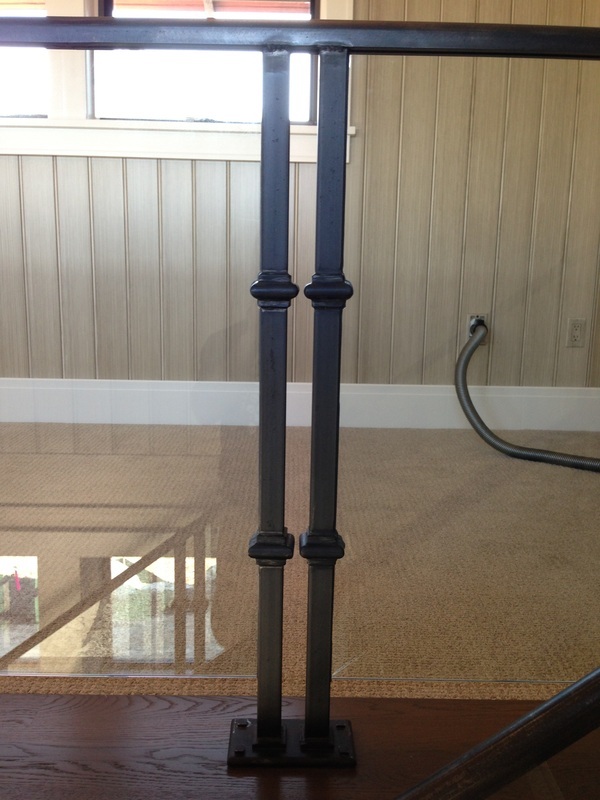 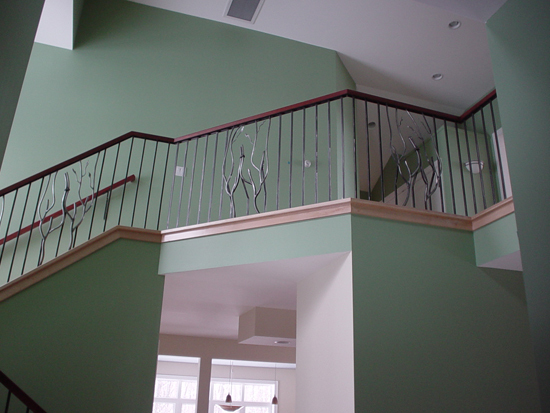 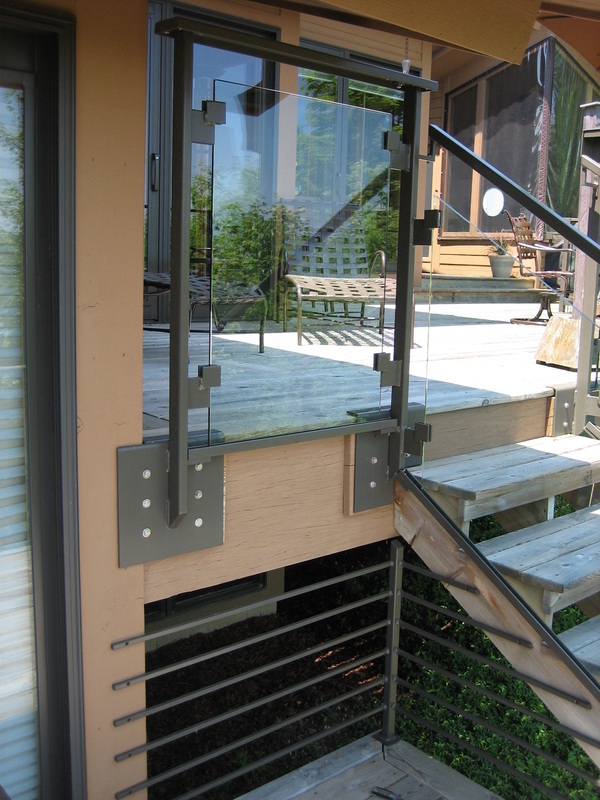 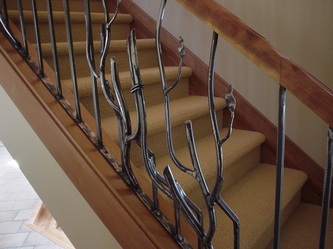 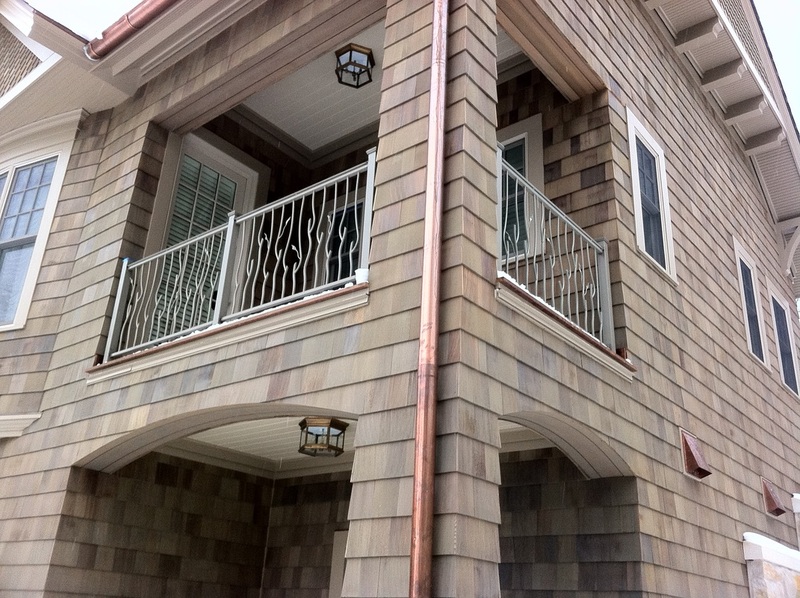 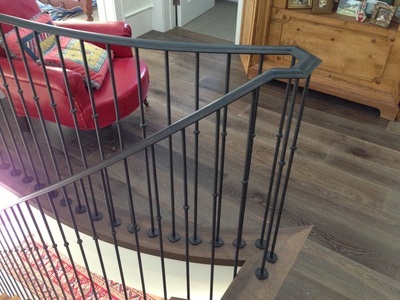 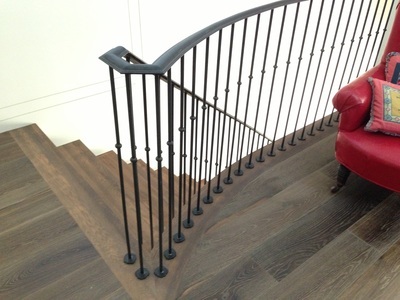 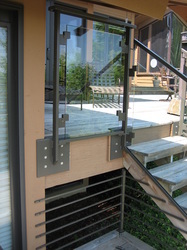 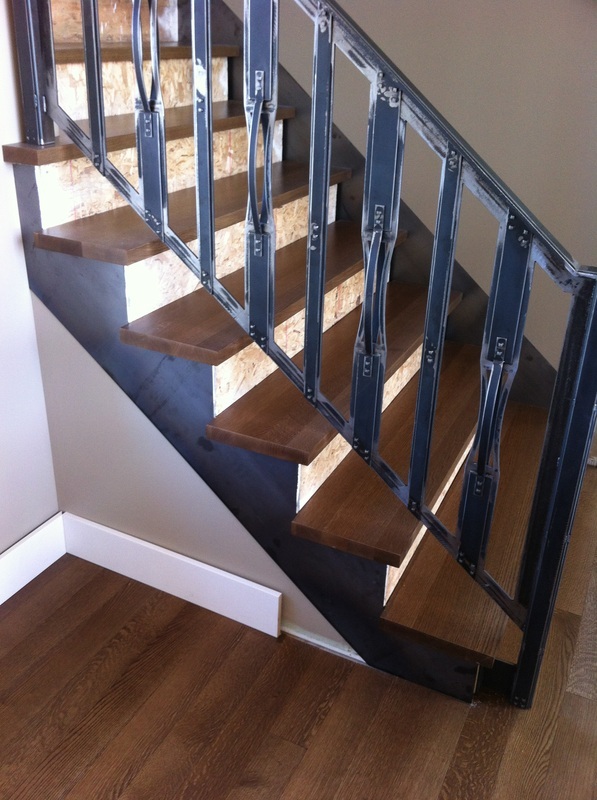 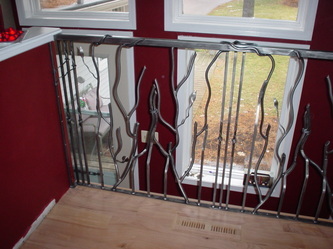 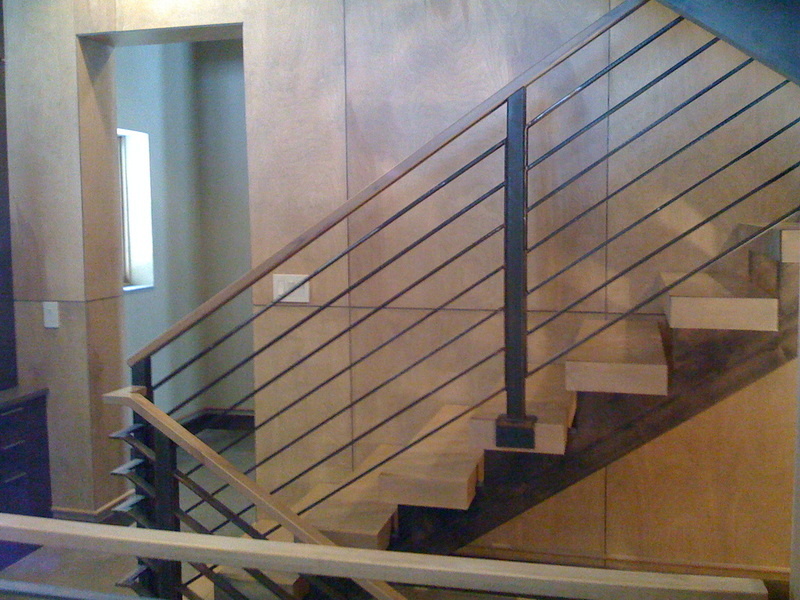 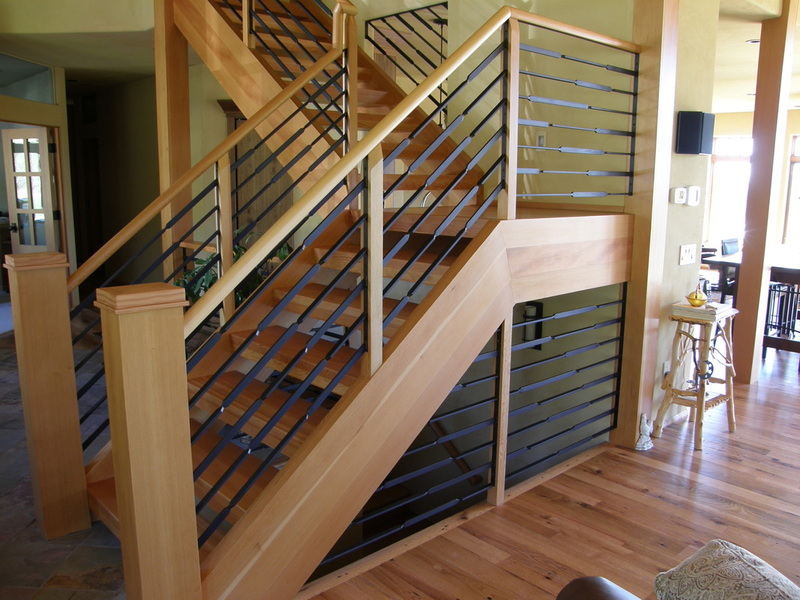 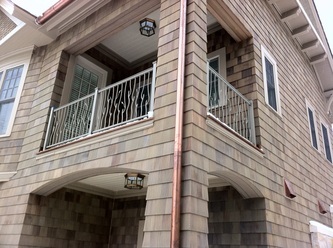 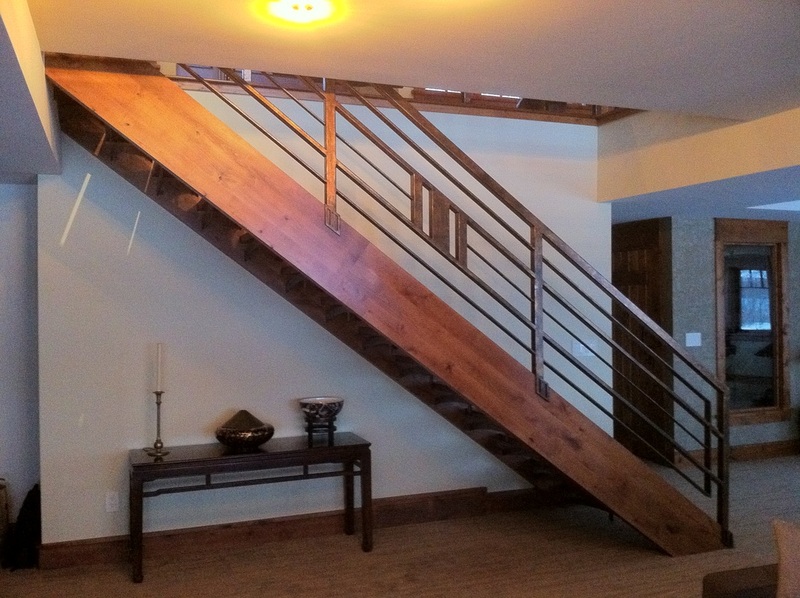 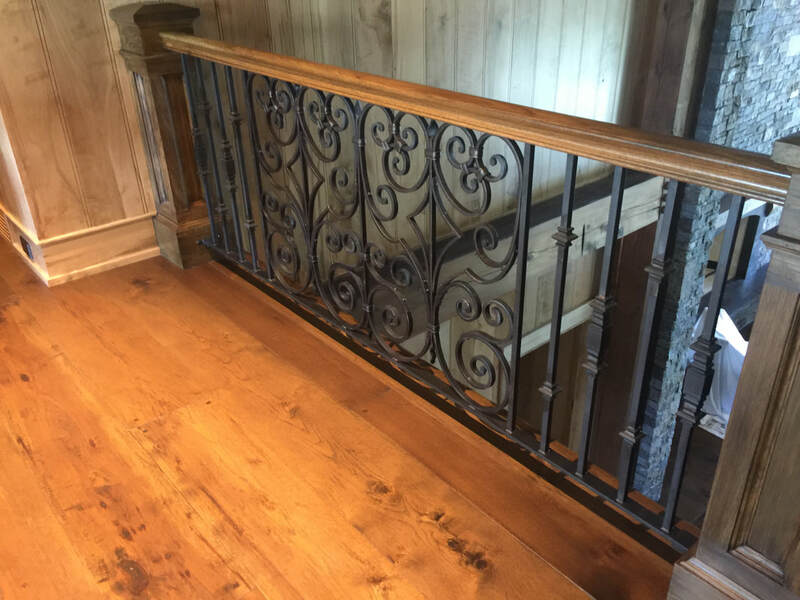 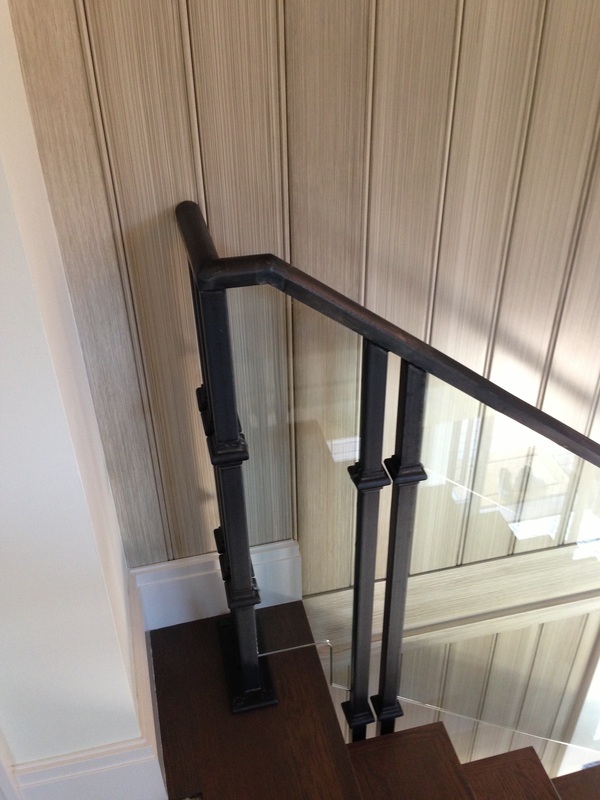 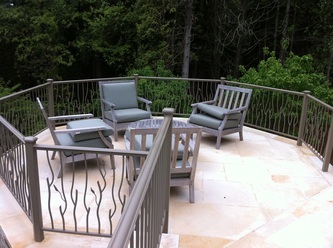 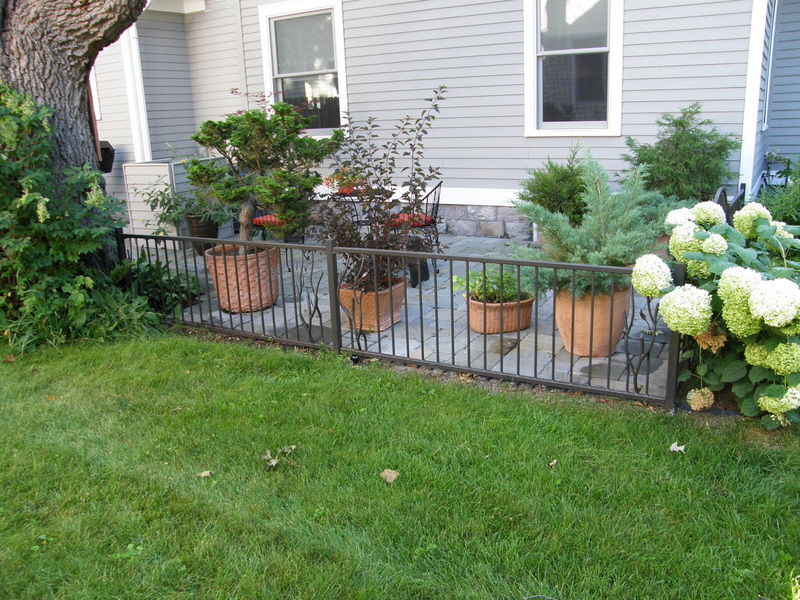 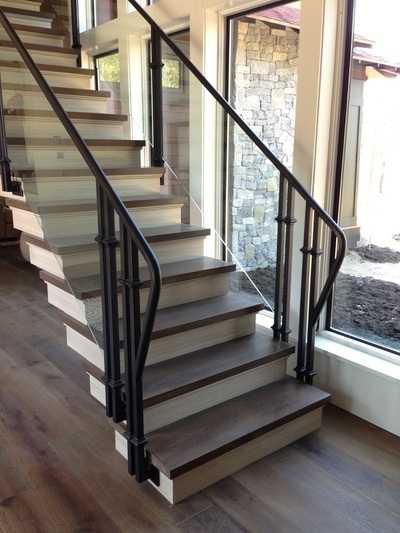 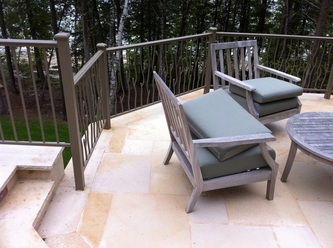 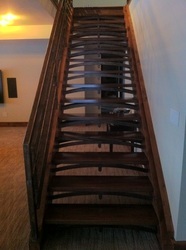 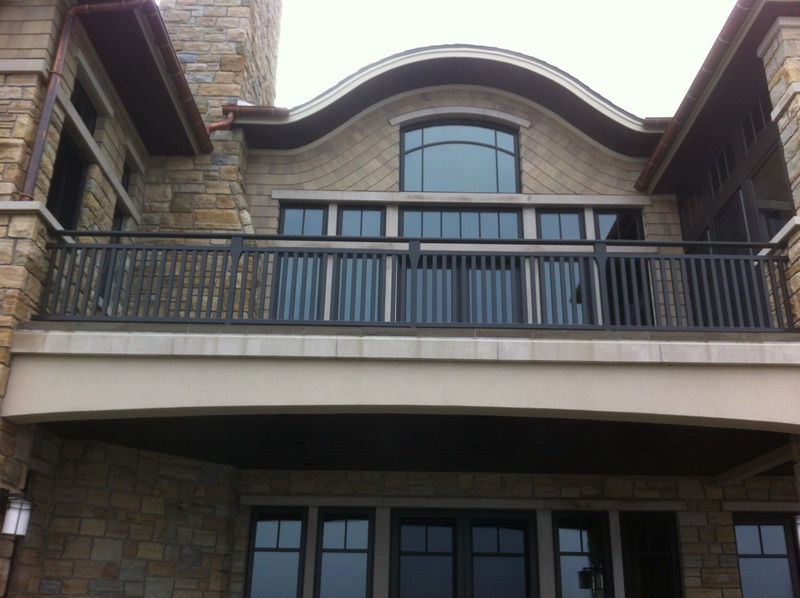 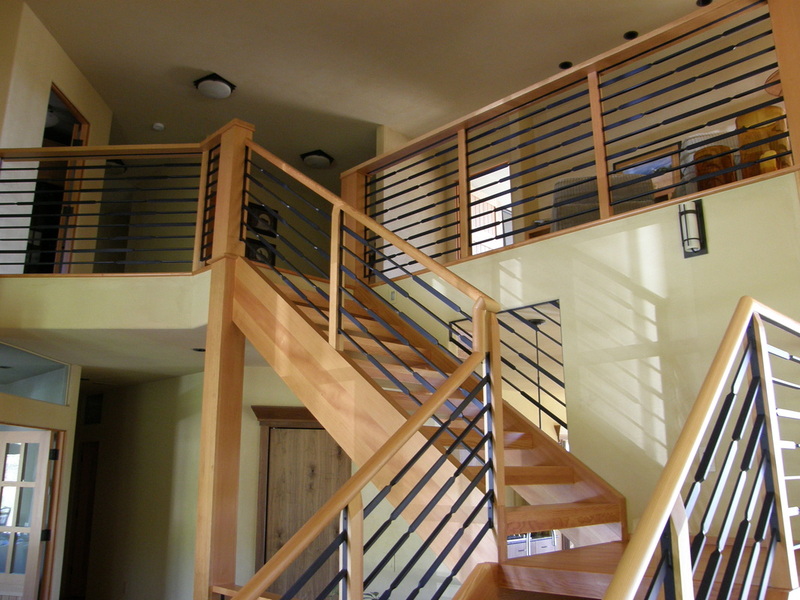 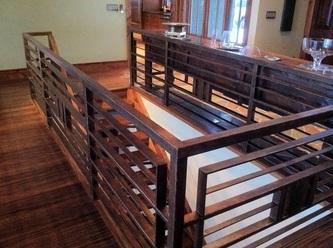 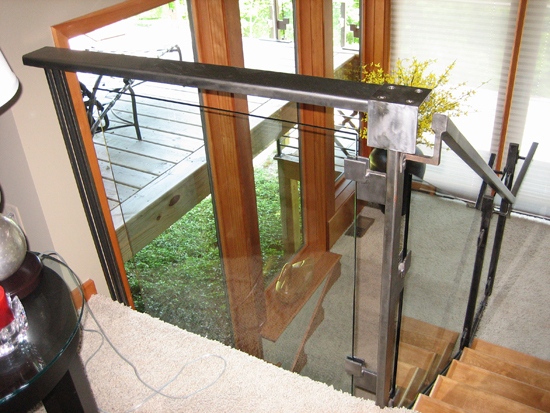 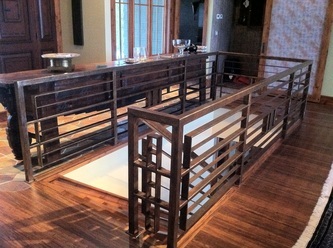 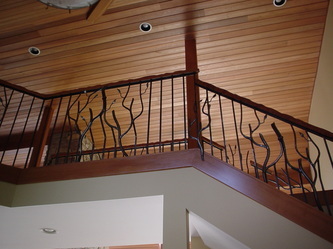 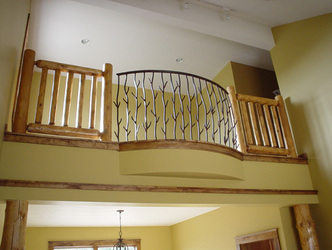 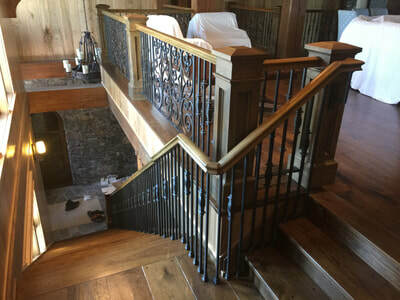 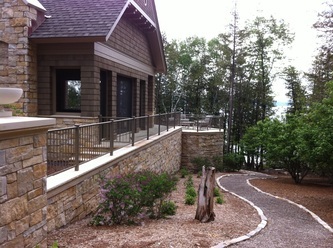 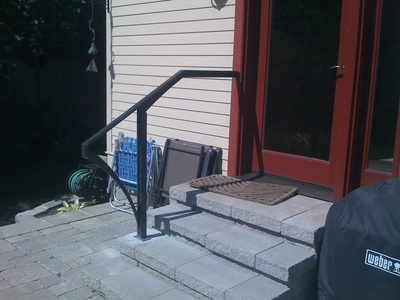 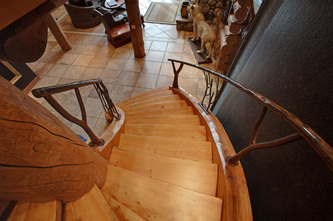 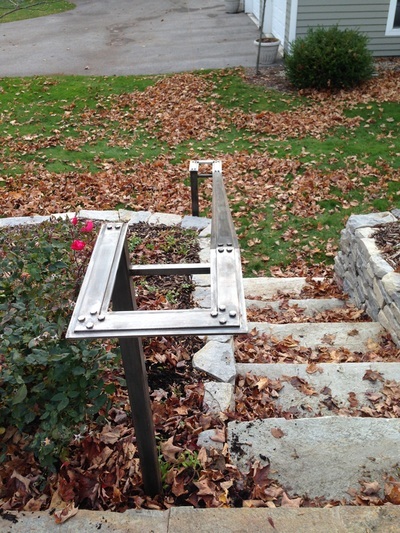 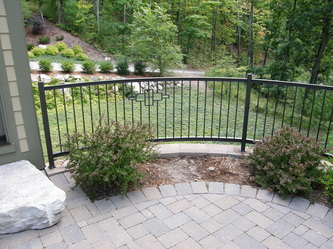 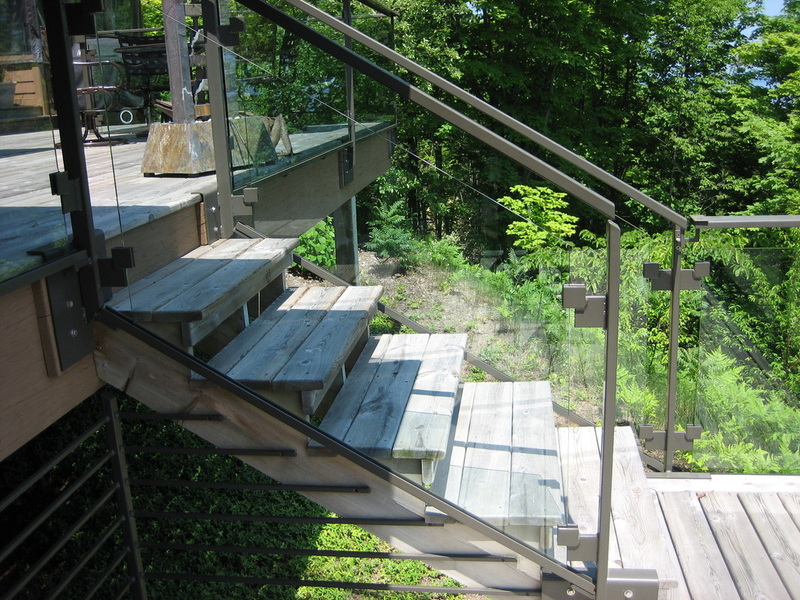 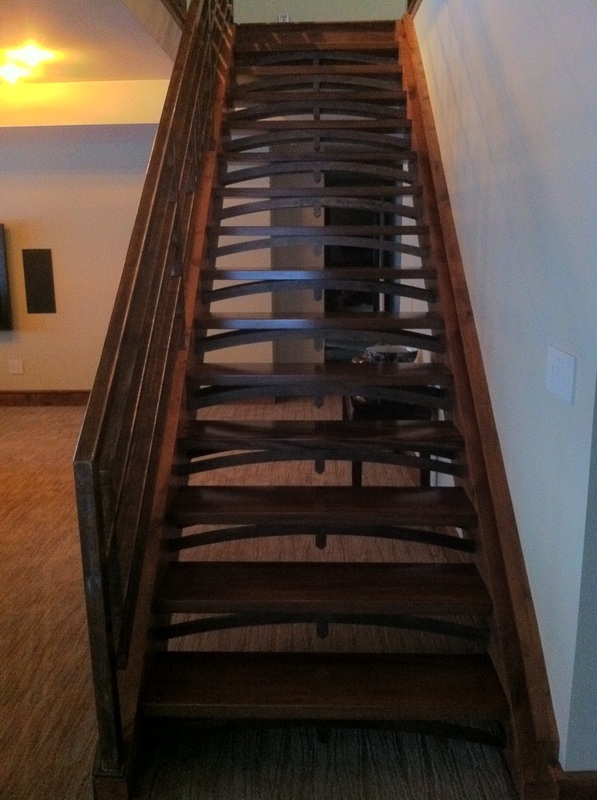 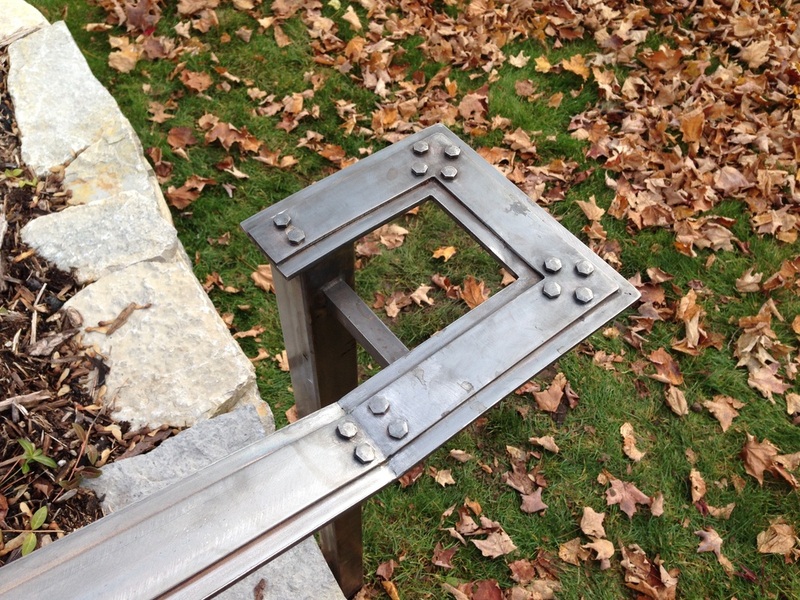 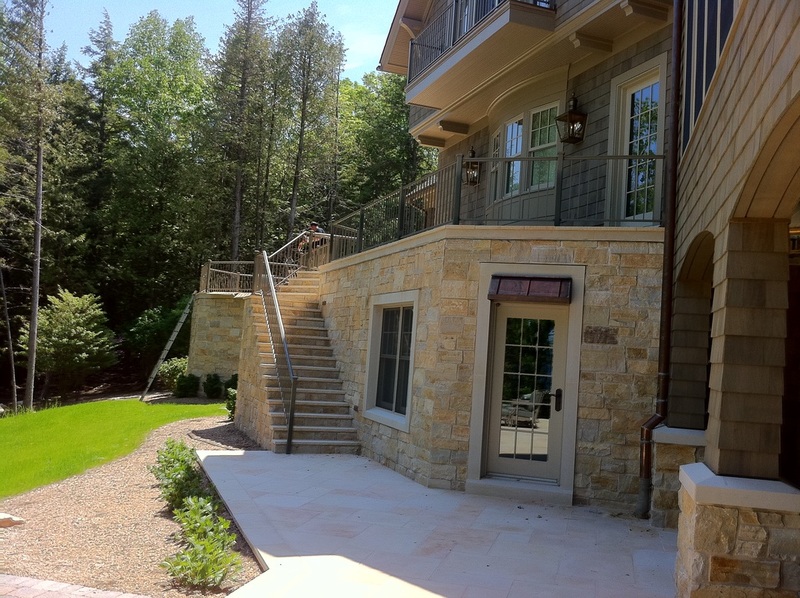 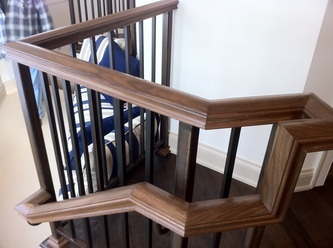 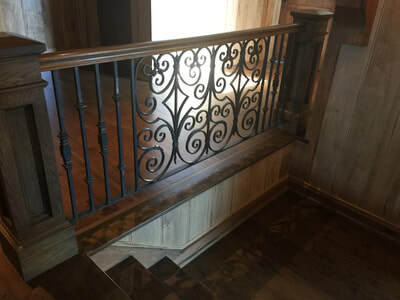 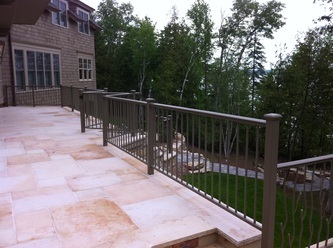 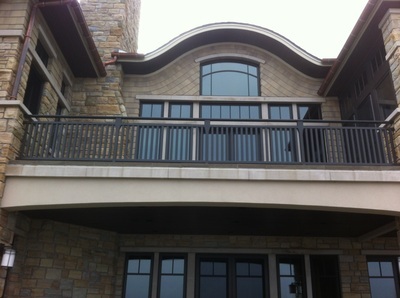 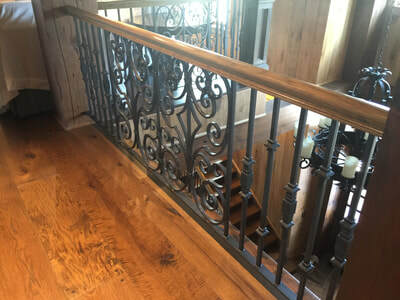 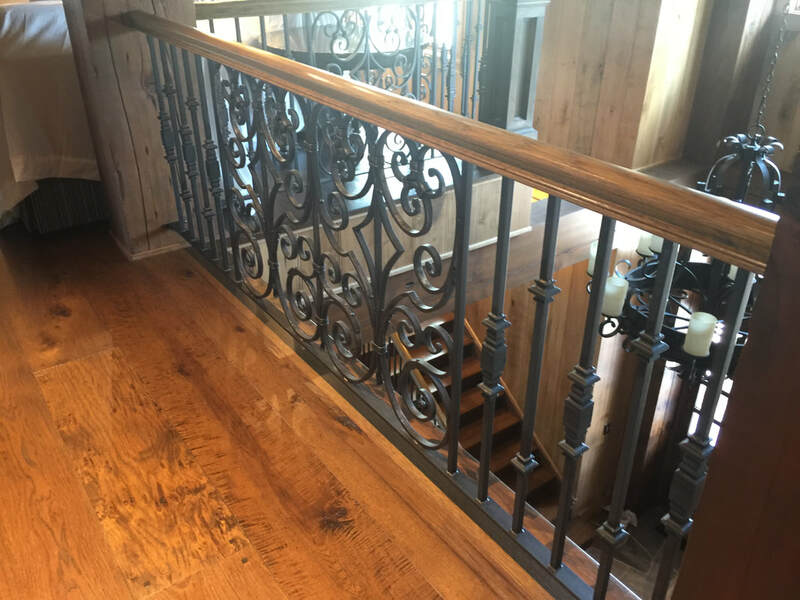 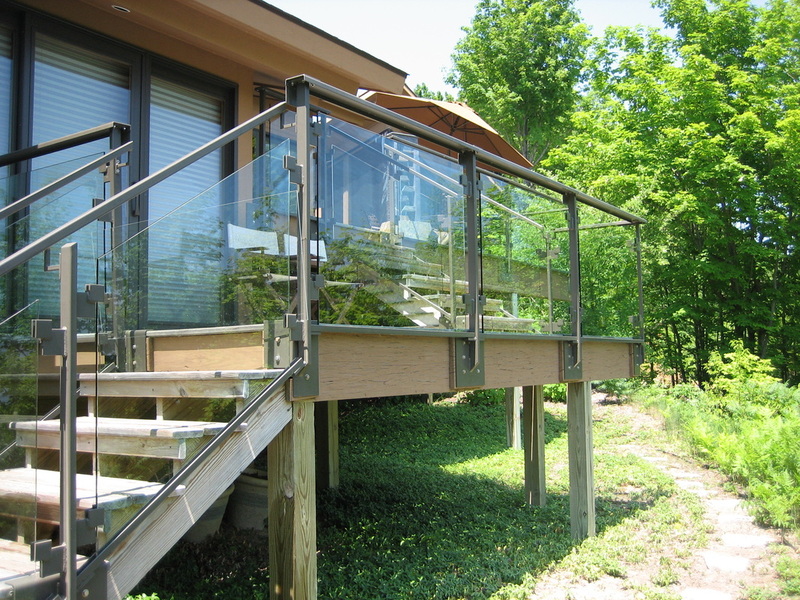 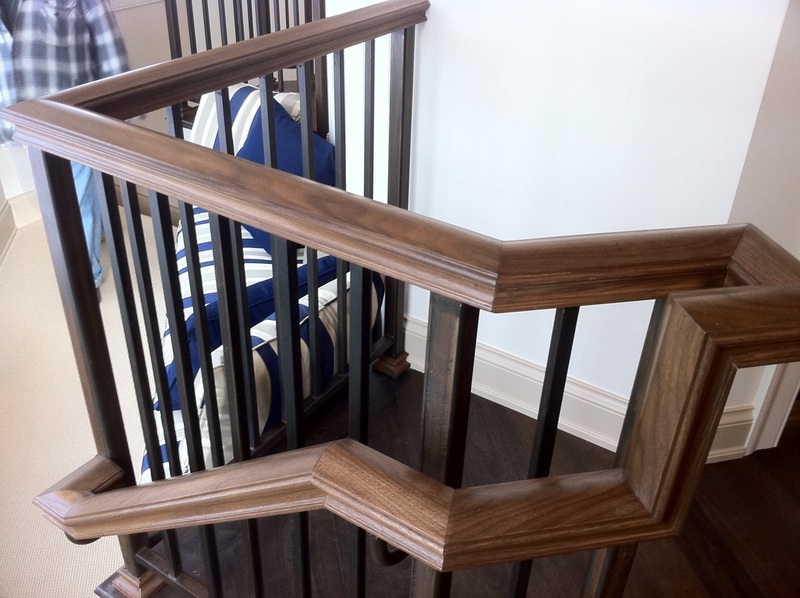 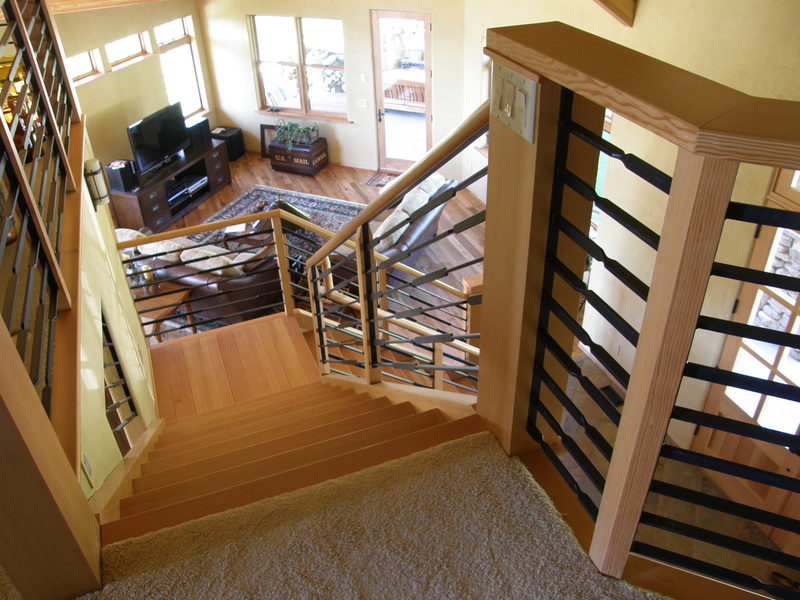 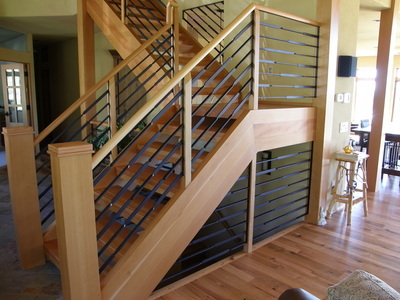 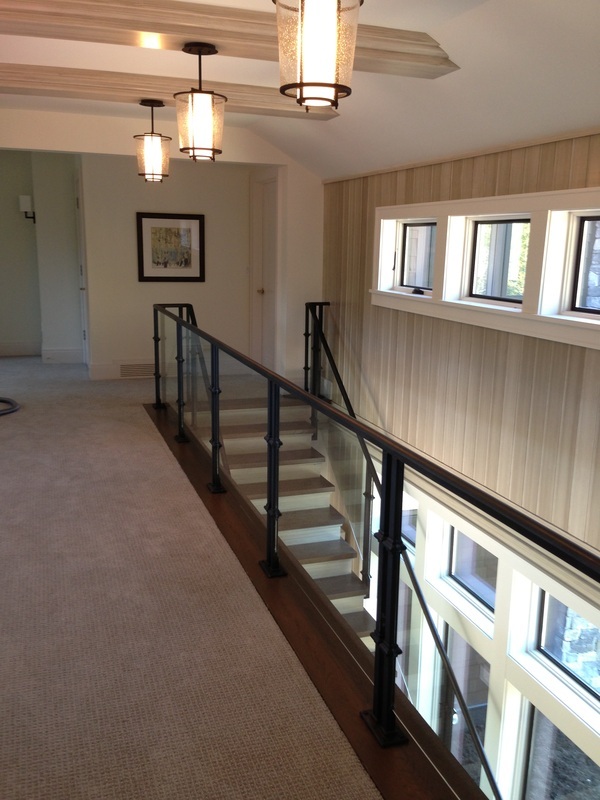 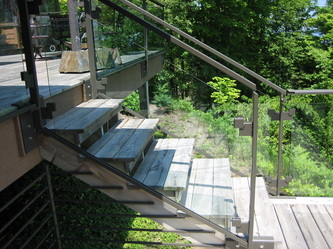 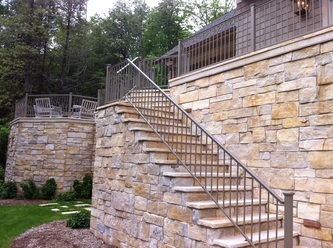 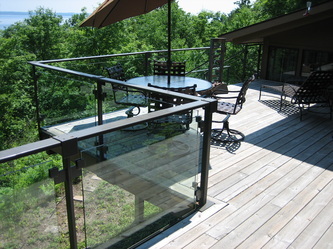 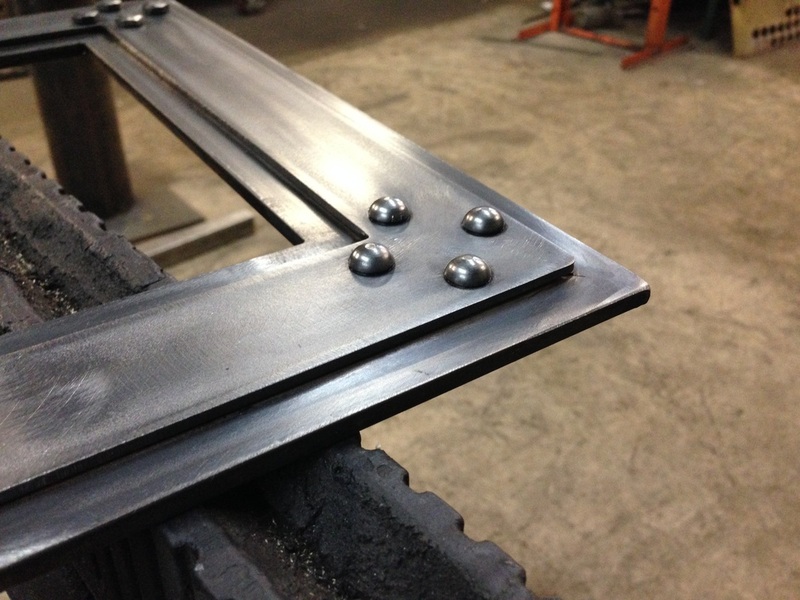 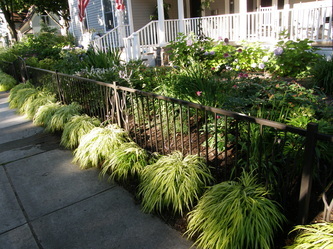 Architectural railings for staircases, loft areas, patios, fencing, entry porches, balconies, swimming pool enclosures all uniquely designed, engineered and hand fabricated. 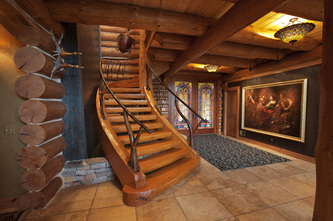 Add security and charm to your home or business. 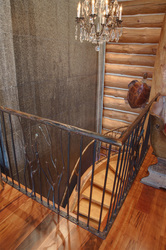 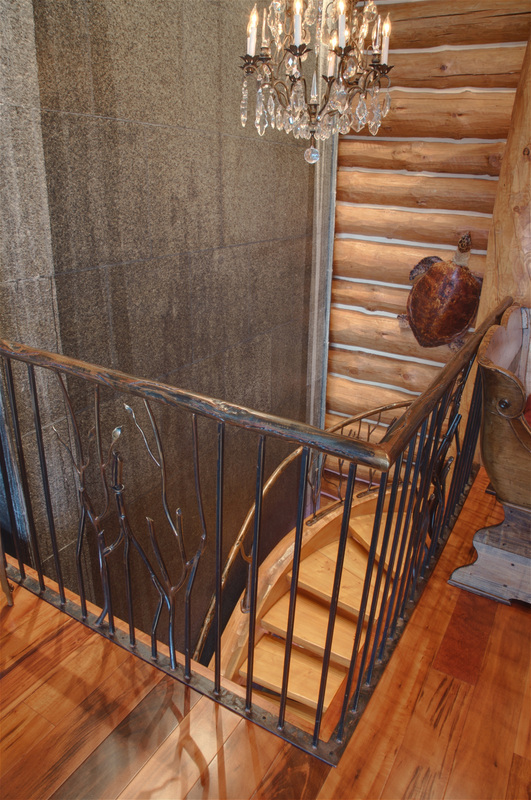 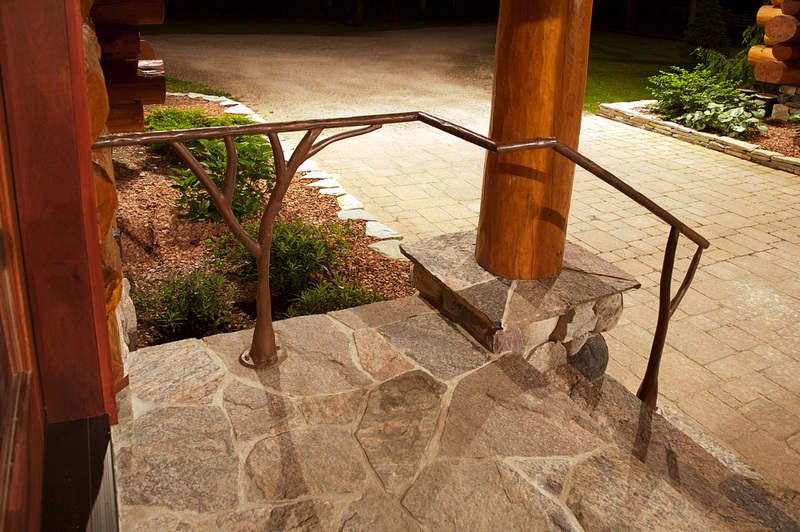 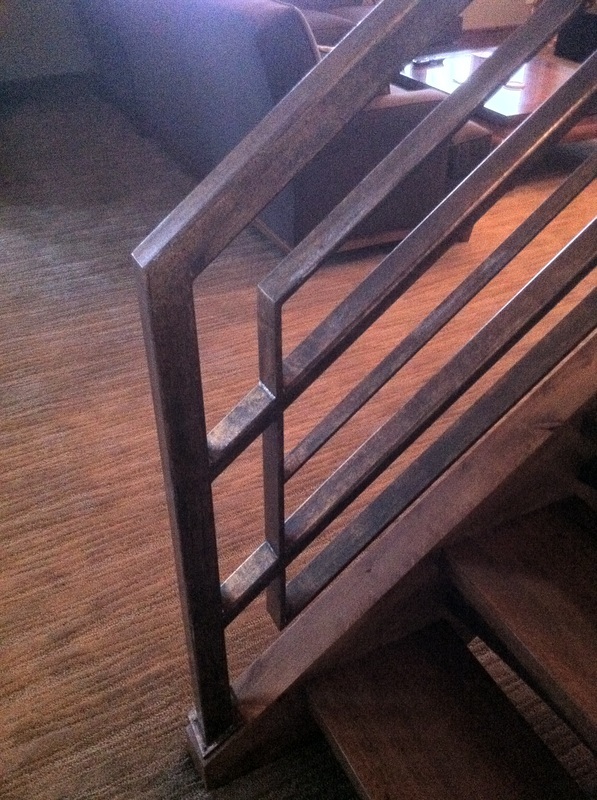 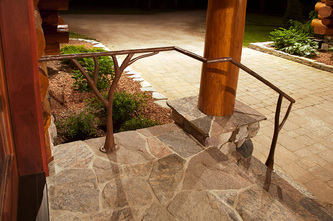 Wrought iron, copper, wood and glass in beautiful combinations and finishes.